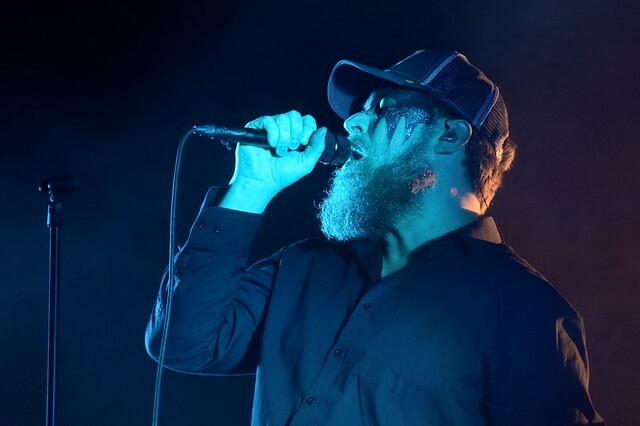 is this music?» gig reviews Gig review: John Grant / Eric Pulido - Celtic Connections @ Glasgow King's Theatre - is this music? Together with keyboard player Dan he gave us a collection of some genuinely lovely songs. John Grant’s album Love is Magic is surely one of the albums of the last year. With his own blend of synthpop and snark, it’s great to see him perform these songs live in the King’s Theatre. This is the first time I’ve seen him perform and after about a minute it brings a different dimension to my understanding of him as an artist. I’ve always found his songs range from witty and ironic, sarcastic and cutting to heartbreaking – sometimes all in the same song. After a minute I realised that he doesn’t write witty songs, he is genuinely a funny guy. 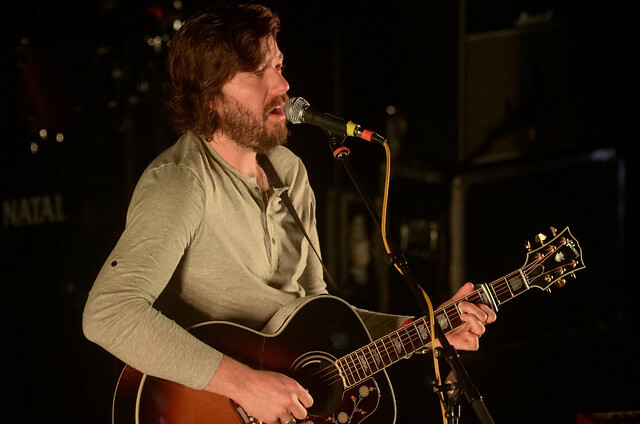 Backed by a four-piece band that seemed set up to play the new material, there was a lot of synth action and a massive and pretty impressive lighting system – sometimes creating a big spectacle, and at others being stripped back to just him on piano with moody lighting surrounded by smoke. Maybe it was the effect of being in such a beautiful venue or maybe it’s the lighting and the glittery face paint, but John Grant blew me away. I left thinking what a special performer and we’re so lucky to have him here.